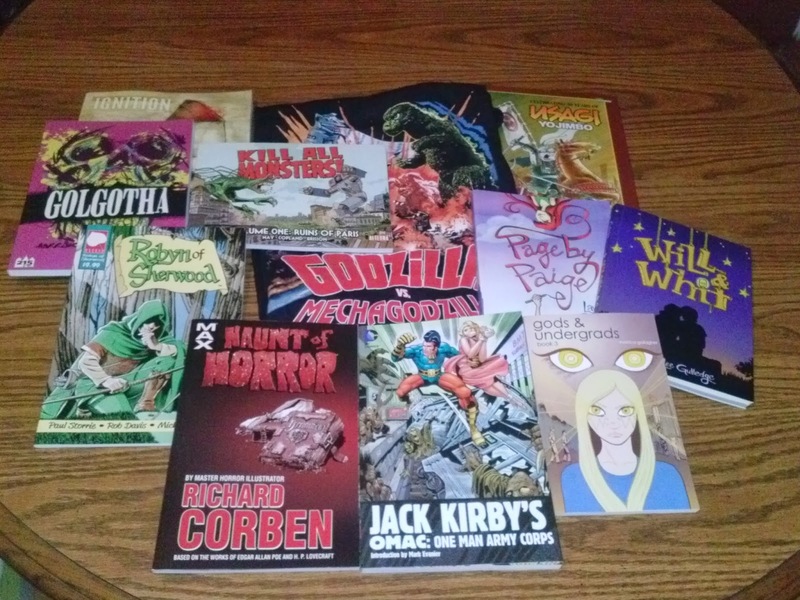 Finishing up my Baltimore Comic-Con coverage for 2013, here is the usual post about the things that I bought. I explained in the main post why it's a smaller group than usual, but just because there aren't as many as I hoped for doesn't mean these aren't going to make for some great reading material over the next few months. Amazing Godzilla vs. Mechagodzilla T-shirt for only 10 bucks. Could not pass it up. Even had the official Toho sticker on it, too.